Moving abroad is a big decision which is exciting and terrifying at the same time. You leave many things behind, including the people you love, your friends, and your home. But, a whole new life and amazing experiences are awaiting you. You should grab the opportunity and enjoy it as much as possible. The first thing to do before moving abroad is to start saving money. Especially if you still haven’t found any job in the destination you are moving to. You will need to pay for rent. Then there will be expenses for bills, food, etc. Therefore, make sure you start saving money as early as possible. Your budget will have to cover all expenses for at least three months and a return ticket, just in case. Start searching for job opportunities beforehand. 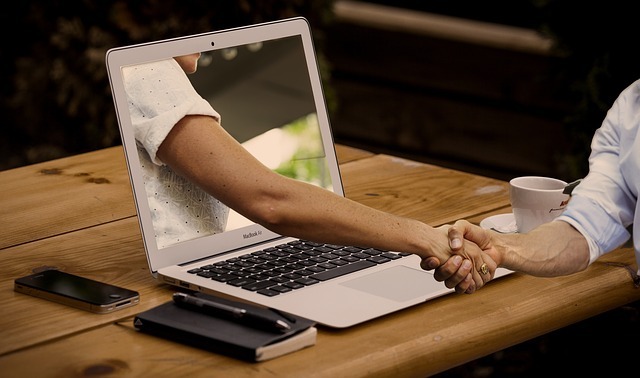 Connect with several companies and arrange some interviews online. If you know some people who live in the place where you are going to move, you can ask them for help. They might know someone who offers a job. Before moving abroad, you should find as much information as you can about the destination you are moving to. Learn more about the living costs, the culture, the weather, and the economic situation. This will help you understand what to expect there and make it easier for you to fit in the new environment. Learning the language of the country you are moving to will help you settle there quickly. 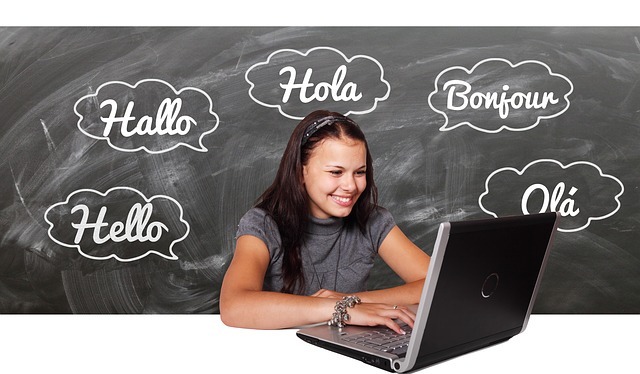 You can enlist in a language course, find a private tutor, or learn it online for free. On the internet, you can also find many great apps, courses, or videos for practising your language skills. You can even listen to songs or watch movies to acquire the language better. The best way to learn about your new place is to contact friends or acquaintances who live there. They will give you firsthand information about culture, transport, and the way of life. Moreover, they can also help you improve the language and find a job. When you let them know they you are moving into their city, you can also tell them to meet sometimes and hang out. They will show you the area and you won’t feel lonely when you get there. Another thing you mustn’t forget before moving abroad is to take care of all your belongings that you won’t take with you. 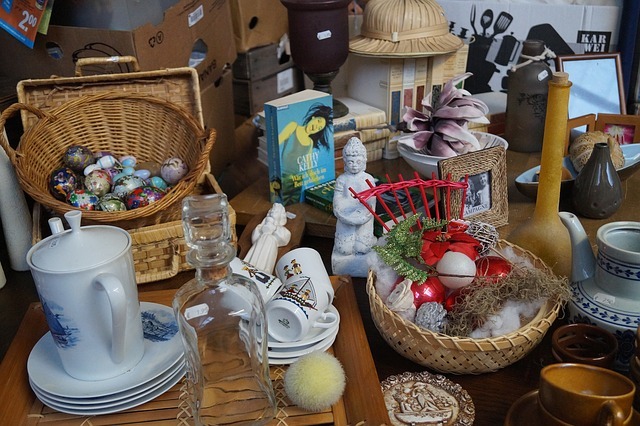 After you declutter your stuff, decide which things you are going to throw away, sell, or donate. Moreover, you can also sell your current home or leave to your relatives to manage it. Or, if you are renting it, give prior notice to your landlord that you are leaving. 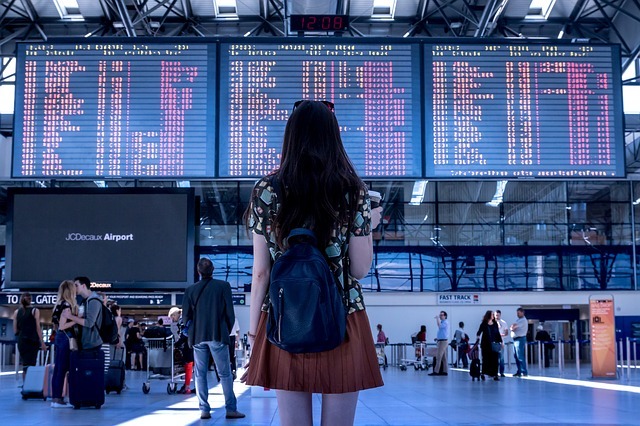 You are about to start a new life abroad, so you need to close all of your bank accounts in the country you currently live. You won’t be using them anymore, so close them down to avoid spending money on fees or deal with bank issues. Maybe you also have ongoing payments that need to be taken care of. The subscription for a Cable TV, gym, or Netflix should be cancelled, as well. Moving abroad can be quite stressful and confusing. However, it is also a great opportunity to start a new, better life. It is a chance that you must take and live a life as you’ve always wanted. Before you move, make sure you save enough money so that you are able to cover the first 3 months. Moreover, don’t forget to learn as much info about the country as possible and learn the language. That way you can easily fit into the new environment. Last but not least, search for a job in advance, take care of the belongings you don’t need and close your bank accounts as well.